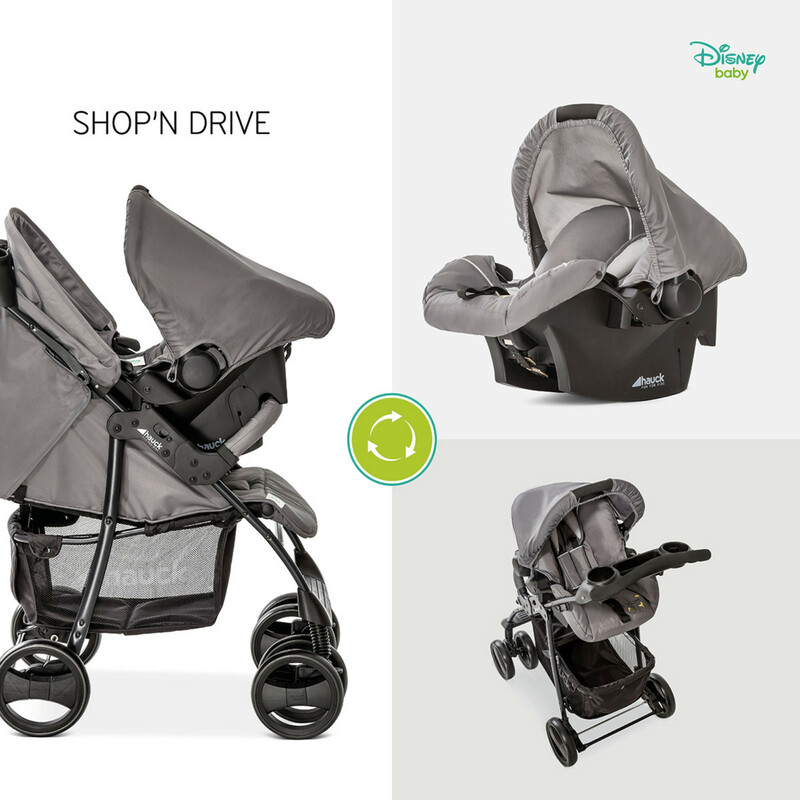 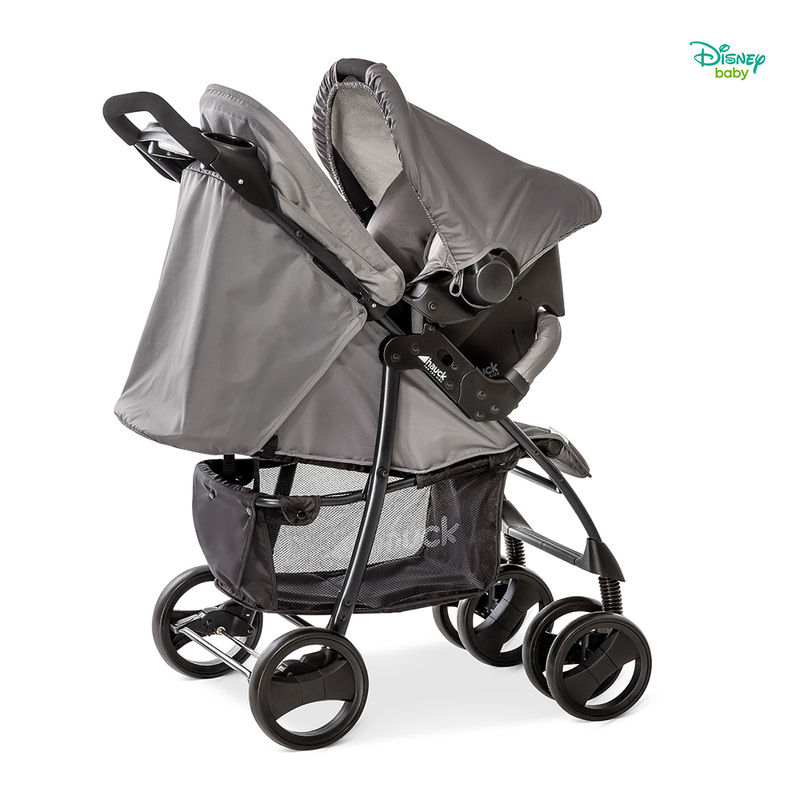 The Hauck Shopper Shop n Drive Travel System is a highly functional lightweight pushchair has a sturdy, robust frame with extra-large wheels and in built suspension which makes an easy job of tackling the toughest of terrains. 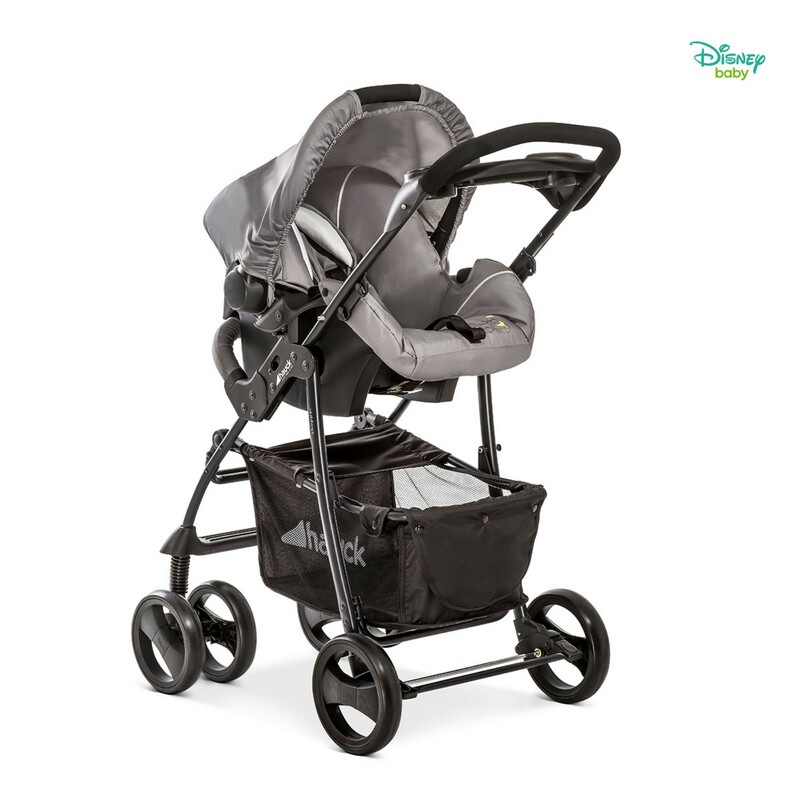 The Shopper has plenty of great features on offer including a large shopping basket, parent tray and handy cup holders. 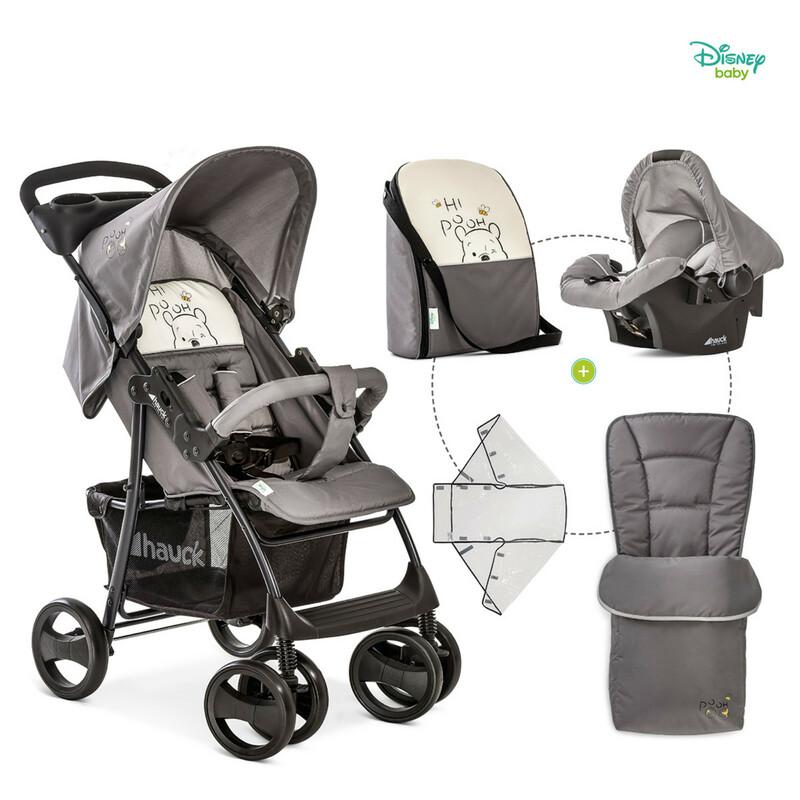 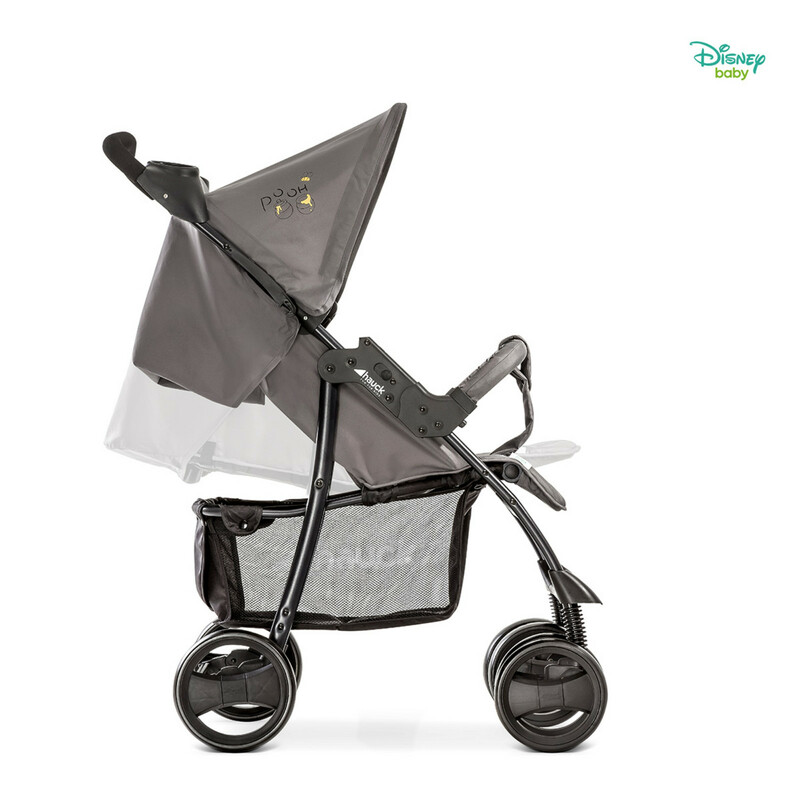 The car seat is suitable from birth up-to 12 months old (13kg) and fits securely on the pushchair frame. 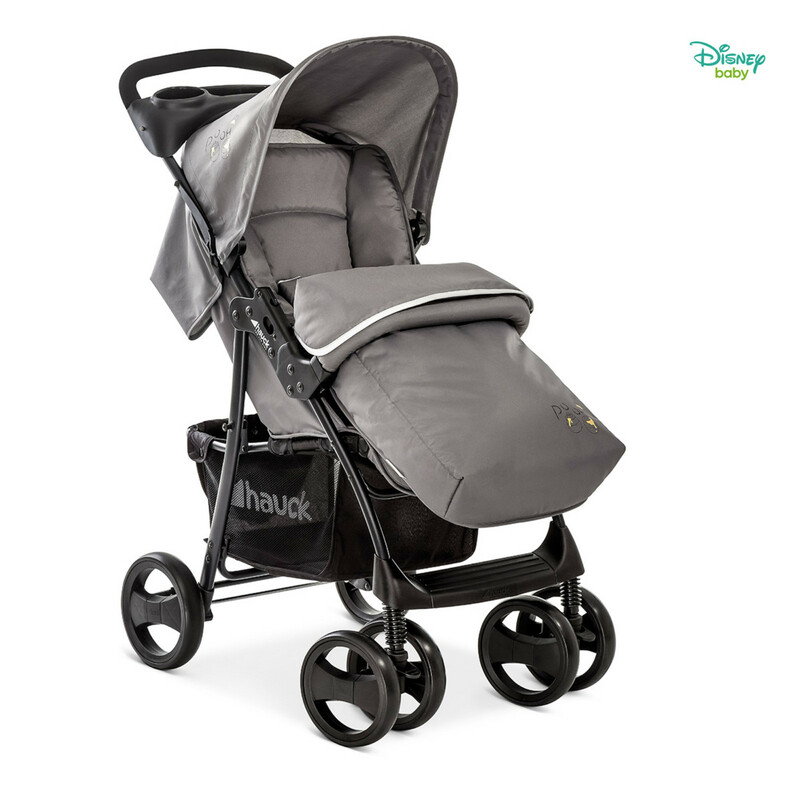 After this time, the pushchair is to be used as a forward facing stroller up until your child is simply too big for the buggy.